Welcome to Midland Eye Associates! 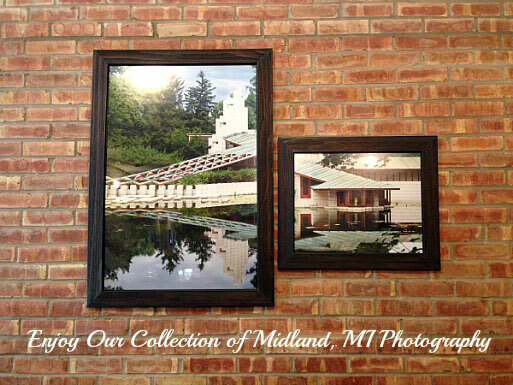 Over 80 years of practice in Midland, MI! 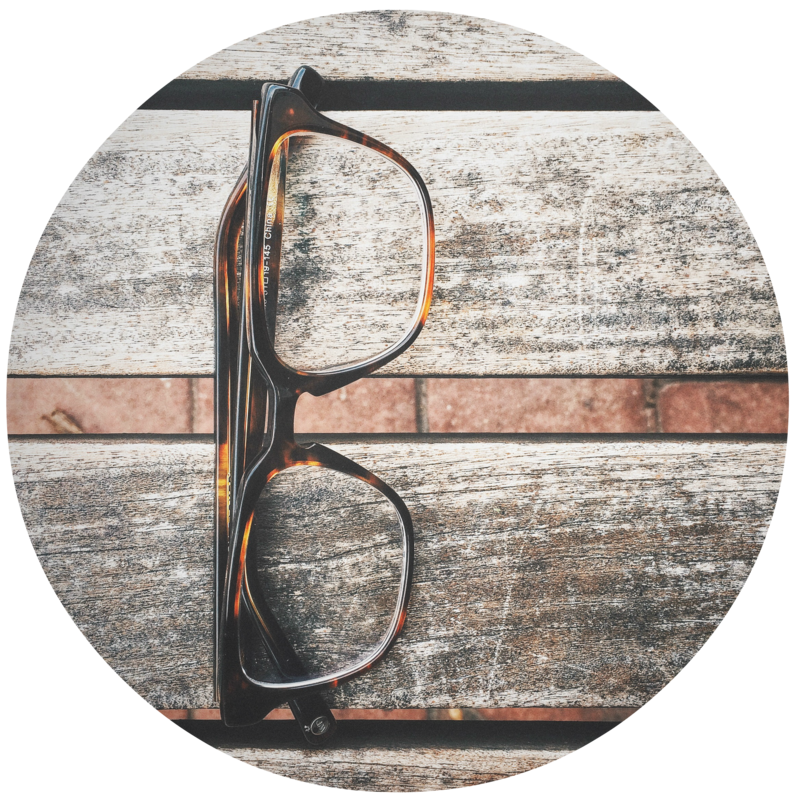 Originally founded in the 1930s, the practice was called Circle Optical, located on the Circle. In the 1950’s Dr. Jack Bergstom took over the practice and moved it to Louanna St. 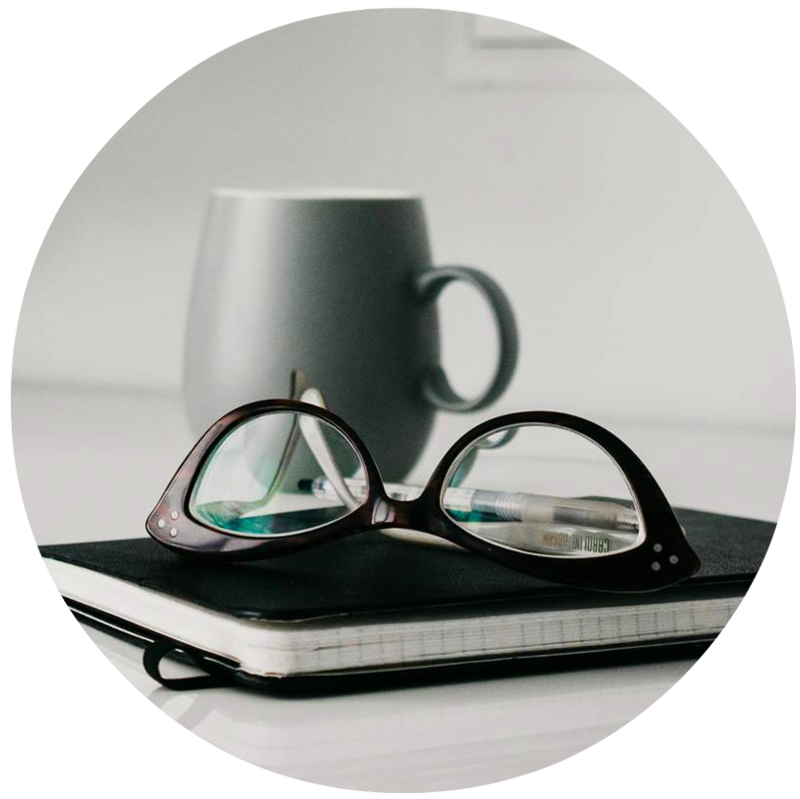 He practiced there until he sold to Dr. William Houser in 1984, who transitioned it from more of an optical to a comprehensive eye care practice, offering more medical eye care. The practice was moved to our current location in October 1996. In 2009, Dr. Paul Kimball joined the practice, and it was re-named Midland Eye Associates. Dr. Houser retired in 2011, and Dr. Kimball took over at that time. In 2019 we have welcomed Dr. Carl Erickson as our new partner of Midland Eye Associates. Comprehensive eye exams for the entire family, including low vision, vision field testing, color vision, depth perception, glaucoma testing, and cataract evaluations. 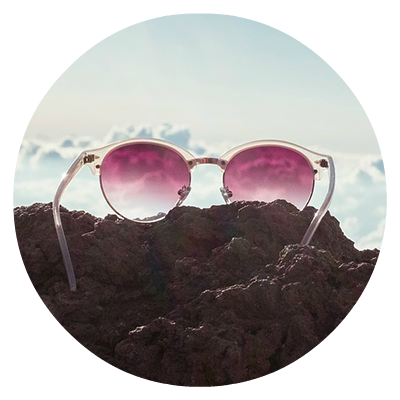 The latest fashions and functionality in eyeglasses. The best contact lenses available. All in our friendly optical center serviced by experienced opticians with over 20 years of experience. Emergency care is available after hours and on weekends for our customers. Do you have an emergency? Please make an appointment to see Dr. Kimball or Dr. Erickson. You are welcome to drop in to our optical department at any time. New Patient Forms, Insurance Forms, and everything you need can be found in our Patient Resource Center. 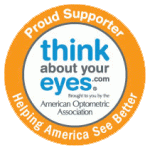 Midland Eye Associates and were able to get me in quickly when I had an unexpected issue. We stock some of the best designer and well-known brands in our optical department. You’ll enjoy trying the many selections we have available. WE LOVE KIDS! EXPERIENCE THE DIFFERENCE IN PEDIATRIC EYE CARE WE CAN OFFER YOUR CHILDREN.